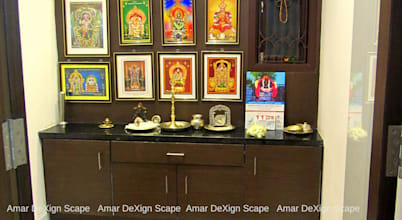 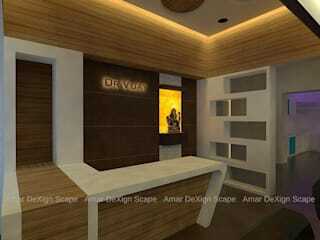 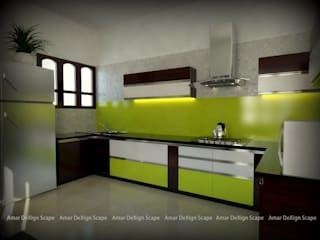 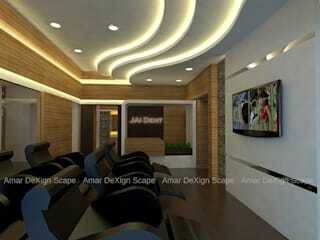 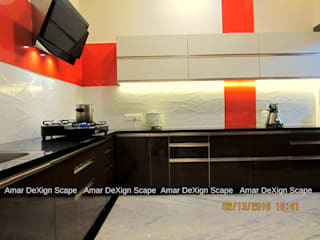 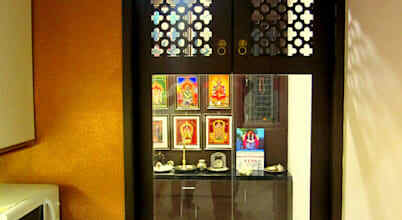 AmarDeXign Scape is a full service design company offering space planning and design. 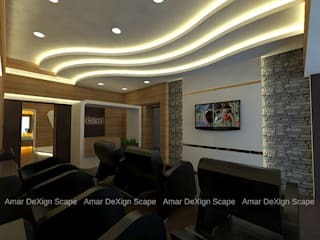 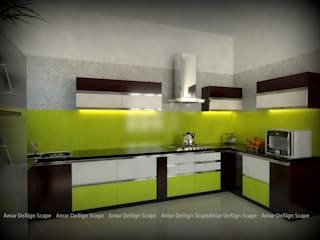 We work on design & Layout, product specification and acquisition for Showrooms, Residence, Commercial, Office, Hotels and etc. 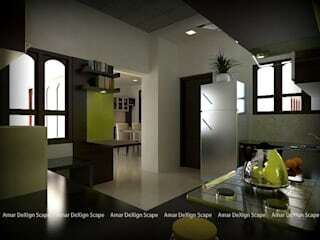 We have skilled technicians team to complete the project. 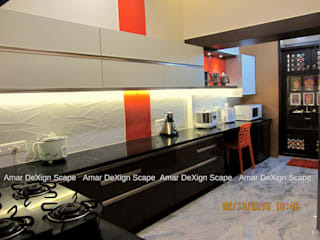 Having a small house often becomes a challenge when it comes to arranging different rooms within. 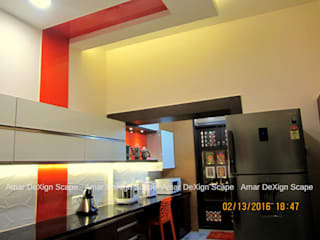 However, there are certain areas where you can make little adjustments and save space that you can utilize in other ways.